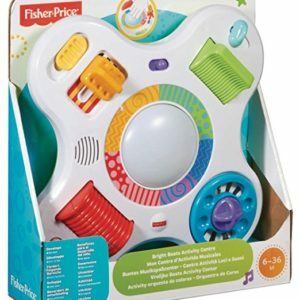 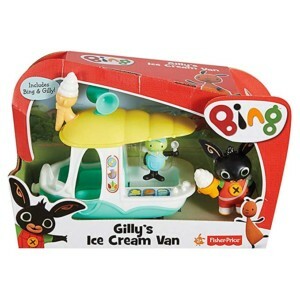 Discounted infant & pre-school toys. 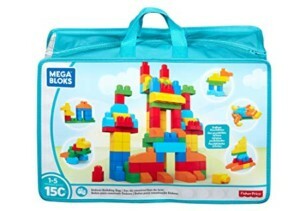 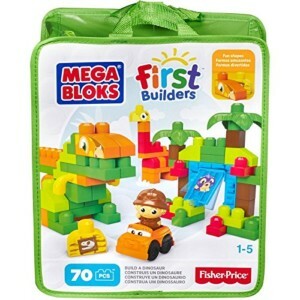 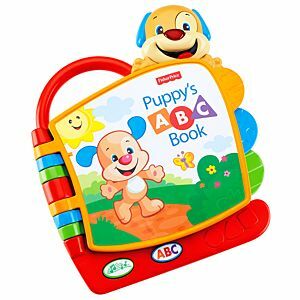 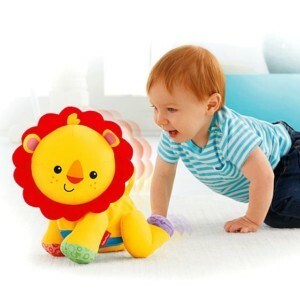 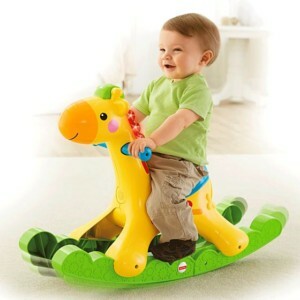 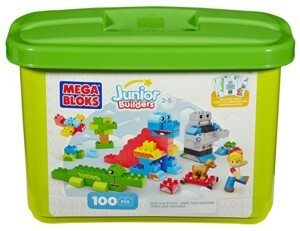 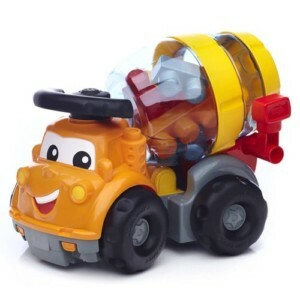 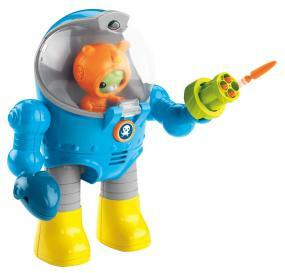 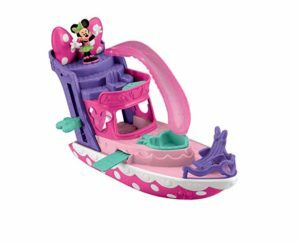 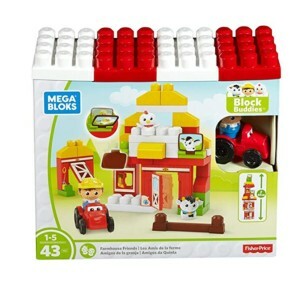 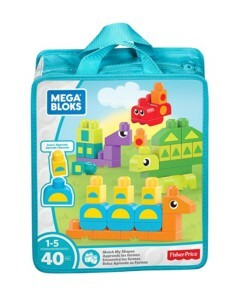 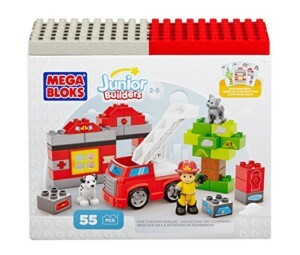 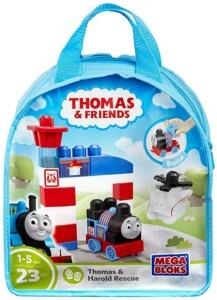 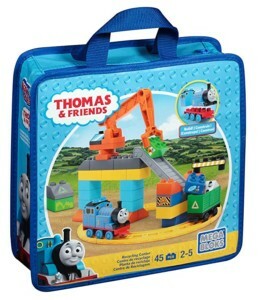 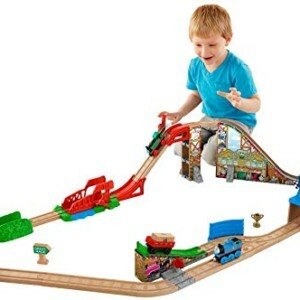 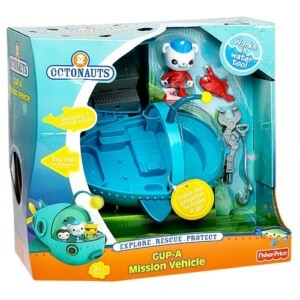 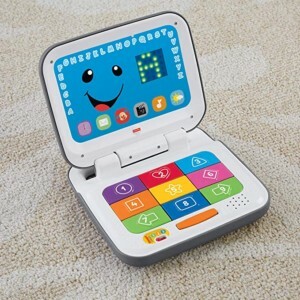 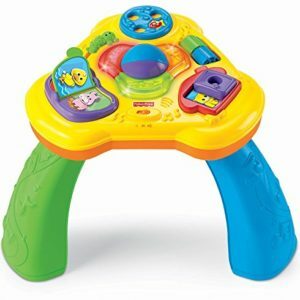 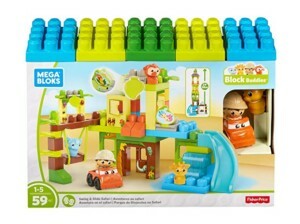 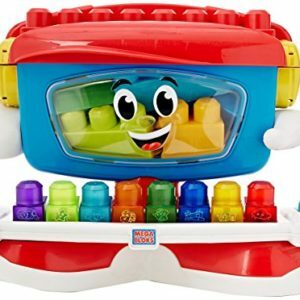 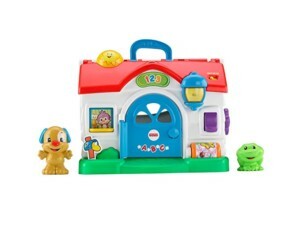 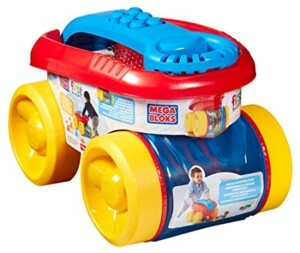 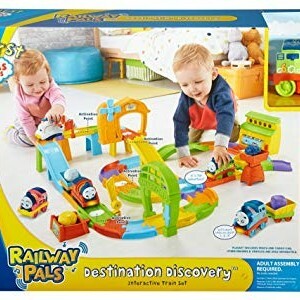 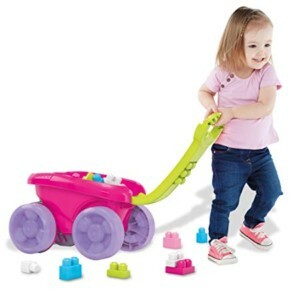 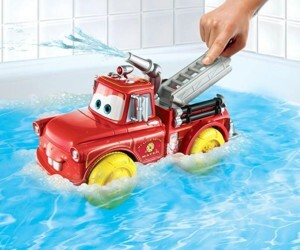 Save up to 70% of top brand name toys! 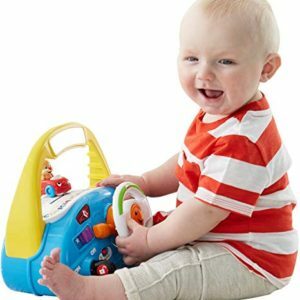 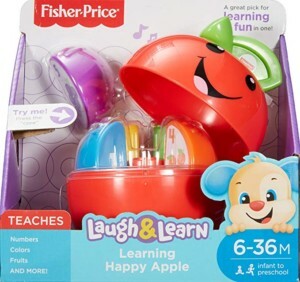 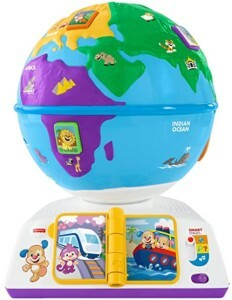 The Fisher-Price Laugh & Learn Greetings Globe is a great way to introduce your toddler to school subjects like geography, social studies and foreign languages. 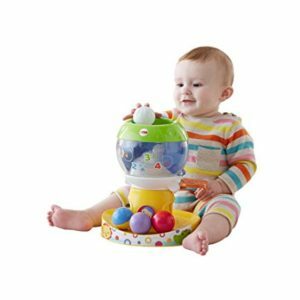 And all the busy, hands-on activities help develop your child’s fine motor skills and eye-hand coordination in preparation for preschool. 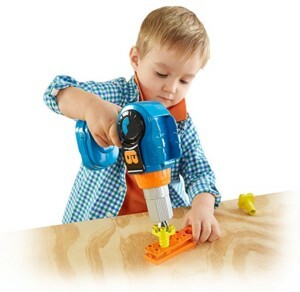 This realistic power drill comes with four different tool attachments: a flathead, Phillips-head, drill bit and hex attachments that can easily be attached to screw and unscrew the Mega Bloks screws (included) into place!